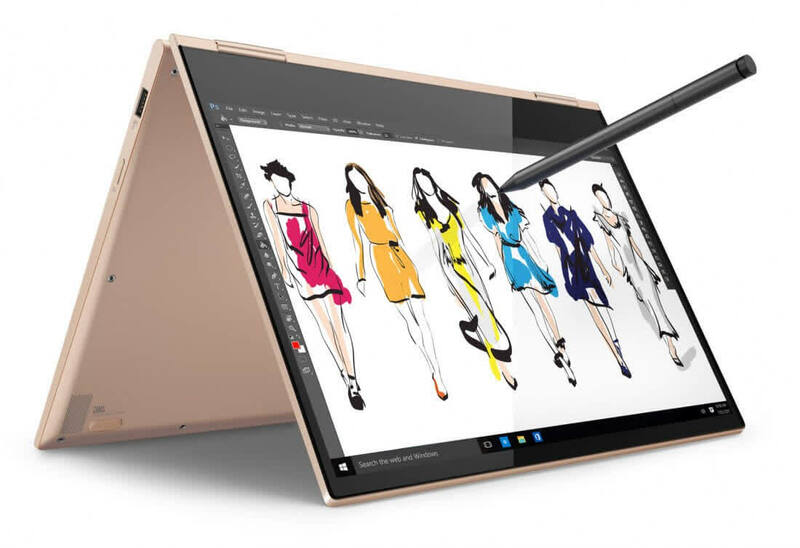 The Lenovo Yoga 730 offers excellent ergonomics, a decent design, a solid hinge and a comfortable keyboard, plus internals that offer the power to handle most work tasks. 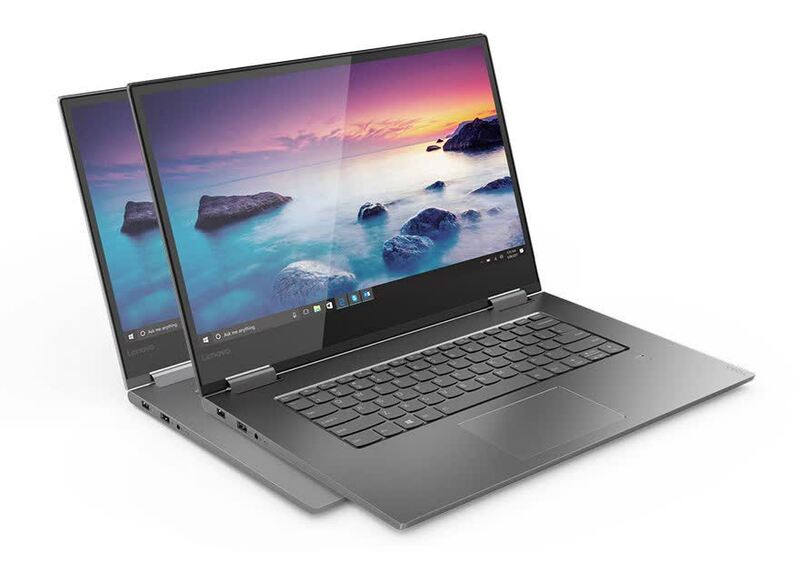 The Dell XPS 2-in-1 may have faster internals and a better screen, but the Yoga 730 is never far behind – with the bonus of being far more affordable. 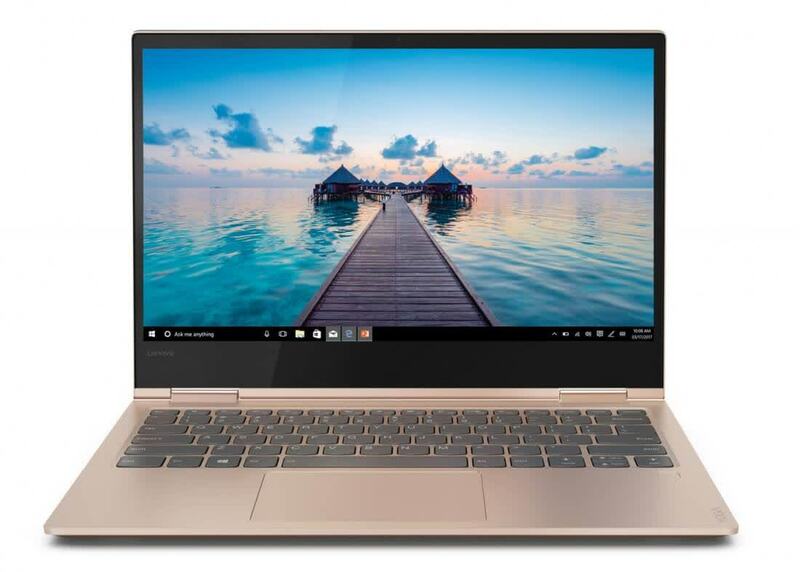 The 13.3-inch Lenovo Yoga 730 doesn't change much from last year, but what Lenovo added definitely improves the package to keep it one of the best thin-and-light two-in-ones you can buy. 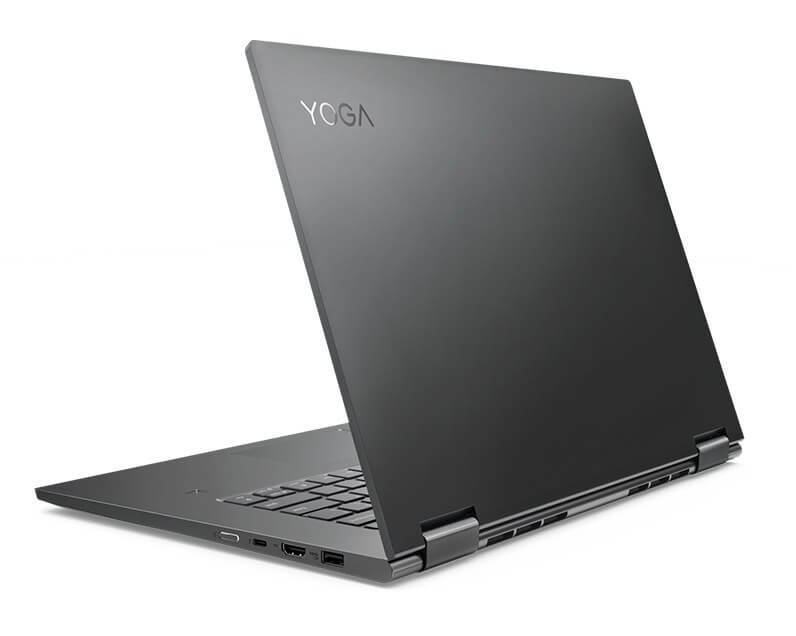 The Yoga 730 has strong performance, but its screen is odd, its keyboard is shallow, and it doesn't last as long as we'd like.